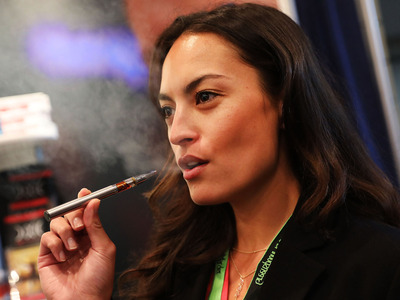 The true effects of e-cigarettes on human health are just beginning to emerge. Risks of vaping include inhaling toxic metals like lead and potentially doubling one’s risk of a heart attack, according to a new study published by UCSF researchers. Despite these emerging health concerns, e-cig companies like Juul, the Silicon Valley startup recently valued at $US15 billion, are booming. In addition to inhaling burned tobacco and tar, smokers breathe in toxic metals like cadmium and beryllium, as well as metallic elements like nickel and chromium – all of which accumulate naturally in the leaves of the tobacco plant. It’s no surprise, then, that much of the available evidence suggests that vaping, which involves puffing on vaporized liquid nicotine instead of inhaling burned tobacco, is at least somewhat healthier. But vaping is linked with its own set of health risks, a spate of new research is beginning to reveal. Those risks include inhaling toxic metals like lead, becoming addicted to nicotine, and now, potentially doubling one’s risk of a heart attack. That latest finding comes from a large study out of the University of California, San Francisco. The study suggests that people who vape every day may face twice the risk of a heart attack compared with people who neither vape nor smoke at all. The research also suggests that daily conventional cigarette smokers face three times the risk of a heart attack, while people who both vape and smoke (so-called “dual users”) face nearly five times the risk. That should be a significant concern for e-cig users who also smoke cigarettes, Stanton Glantz, the lead author on the paper and the director of the Center for Tobacco Control Research and Education at the University of San Francisco, told Business Insider. It also adds to a growing list of health concerns faced by e-cig companies like Juul, the booming Silicon Valley startup recently valued at $US15 billion. Glantz’ recent paper, published on Wednesday in the American Journal of Preventive Medicine, is one of the first studies of its kind to show a long-term health impact of e-cigarettes. Business Insider spoke with Glantz in February when the peer-reviewed summary of his study was first made public. He and his research team presented those findings early in an attempt to get the word out about the research – which he found deeply concerning – as soon as possible. “We’re the first people to show a long term impact of e-cigarettes, and given that it’s consistent with what we know biologically about how vaping effects the heart, we wanted to get this out there,” he said. Still, the study has a number of limitations, most notably the fact that it could not conclude that vaping (or even smoking, for that matter) caused heart attacks – only that the two were linked. To arrive at the findings, Glantz and his research team looked at national survey data on 70,000 Americans which asked people about their use of e-cigarettes and regular cigarettes. It also asked if they’d ever suffered a heart attack. After controlling for factors that could muddle their results, like hypertension, the researchers found that people who vaped every day were twice as likely to have suffered a heart attack as people who didn’t vape or smoke at all. Daily smokers were three times as likely as non-smokers to have suffered a heart attack. The people most at risk, however, are “dual users,” or people who both vape and smoke. Dual users faced approximately five times the risk of a heart attack as those who took up neither habit, the study suggested. 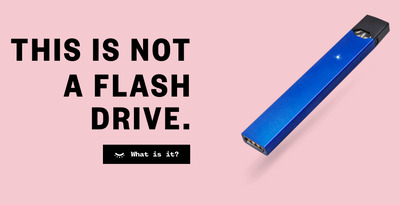 Many e-cig manufacturers promote their devices as a tool for either quitting smoking or for “switching” from smoking conventional cigarettes to vaping, which is generally seen as less harmful.Juul, the San Francisco-based startup behind the most popular e-cig in America, encourages consumers to “make the switch” from traditional cigarettes to the Juul. But the new study suggests that the people most vulnerable to an increase in heart attacks are those who make both smoking and vaping a daily habit. Glantz said this group of people also represent the largest population of e-cig users. Juul, which was recently valued at $US15 billion and is already rapidly expanding both in the US and internationally, has come under fire for a range of other health issues, namely its popularity among teens who are particularly susceptible to nicotine addiction. “At Juul Labs, our definition of switching is aligned with the American Cancer Society, National Academy of Science, and Public Health England: Smokers should switch completely away from combustible tobacco,” a representative for the company told Business Insider. Evidence still suggests that inhaling vapour is healthier than breathing in burned tobacco. Still, researchers urge people to recognise that e-cigs come with their own set of health concerns. Chief among those issues is the high concentration of nicotine in e-cig fluid. 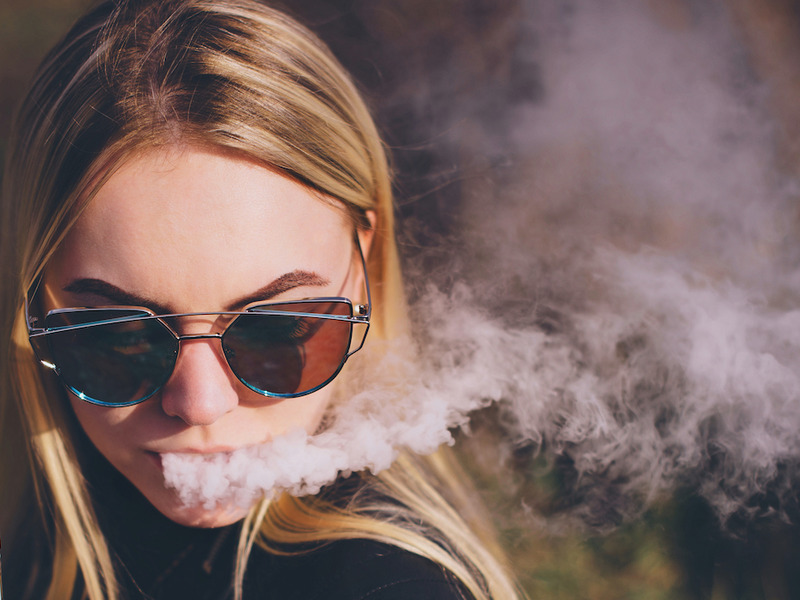 This may be part of the reason why teens who vape are seven times more likely to smoke regular cigarettes than young people who never use e-cigs. Ana Rule, a professor of environmental health and engineering at Johns Hopkins University, said the makers of these devices fail to address “the increased risk to this huge market they are creating among teenagers and young adults that never have smoked, and would have never even considered smoking” had they not vaped. Researchers are also not convinced that e-cigs actually help adult smokers quit. So far, the evidence suggests they don’t. In January, a study in the journal The Lancet found that e-cigs were linked with “significantly less quitting” among smokers. Several months later, a study in the Annals of Internal Medicine found that e-cig users were less likely than non-vapers to abstain from tobacco use over six months. And a study published in the journal PLOS One this month found no evidence that vaping helped adult smokers quit. “After only a few months of using nicotine, [these teens] describe cravings, sometimes intense ones. Sometimes they also lose their hopes of being able to quit,” Chadi said.